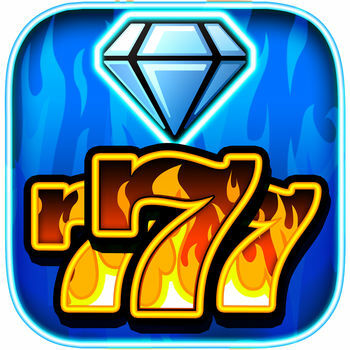 Huge progressive jackpots, free slot tournaments & real casino odds make Old Vegas Slots the most authentic classic slots game on iOS! Why go to Las Vegas when we bring the thrills to YOU! 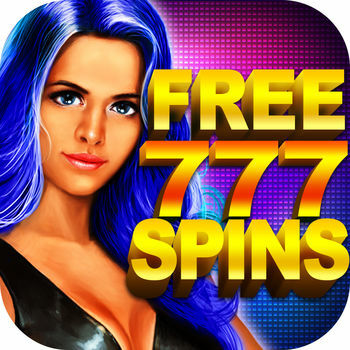 Enjoy spinning classic slots with real Vegas odds in Standard 7s, Massive Multiplier, Wild 5-Line and Bonus Respin games. 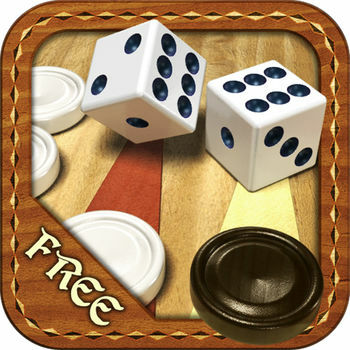 Old Vegas Slots also offers Daily Deals and special bonuses that will keep you coming back for more! There's always something new in Old Vegas! 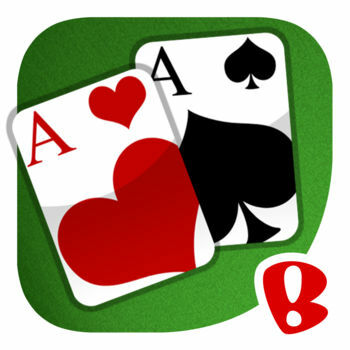 See what our casino has in-store for you today & play the best classic slots on mobile! 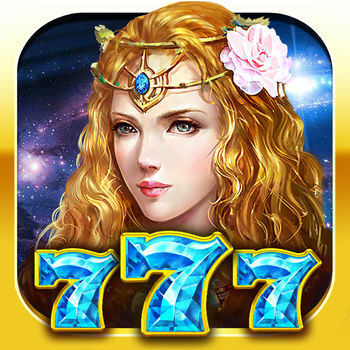 - Daily Bonuses! Get free credits every day! - Hourly Bonuses! Get free credits every hour! 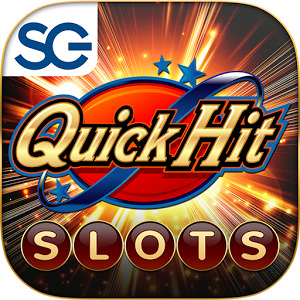 Fast-playing and exciting slot machines, huge jackpots and real casino odds: That’s Old Vegas Slots! 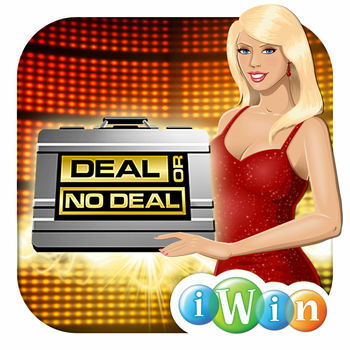 Download it for free and win big! 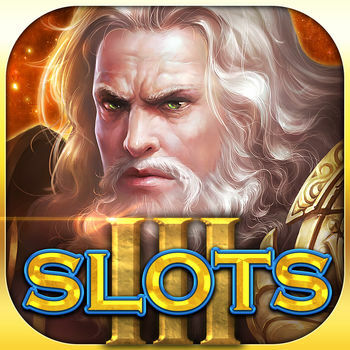 - These slots are intended for an adult audience. 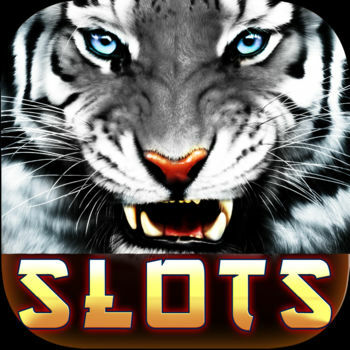 - These slots do not offer "real money gambling" or an opportunity to win real money or prizes.